Variable mortgage rates can offer low repayments and, often, the flexibility to repay capital to your loan. And, with the Bank of England Base rate set to remain at its record low of 0.5 per cent, there are lots of compelling reasons to take out your next large mortgage on a variable deal. 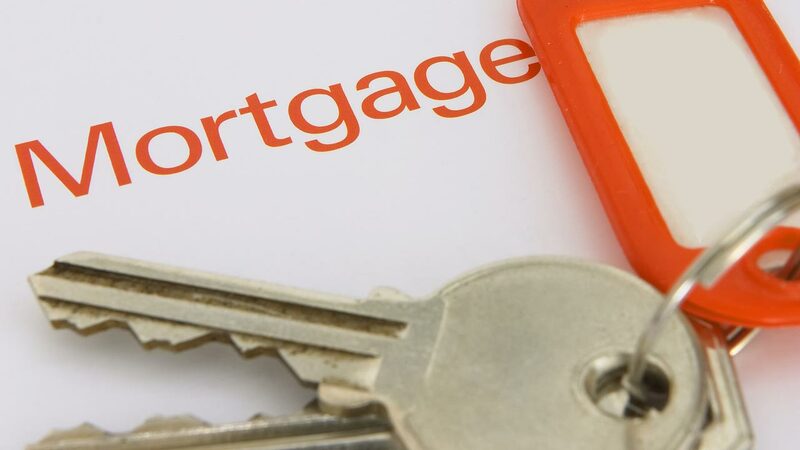 However, experts are warning that an increasing number of discounted variable mortgage deals are appearing on the market replacing more transparent tracker deals. But what are the differences between the two types of product? And why might a discounted variable mortgage deal not be the best option for a high net worth mortgage? We investgate. If you're looking for a variable rate deal for your large mortgage, you have two main choices. A tracker rate deal is linked directly to an underlying interest rate - typically the Bank of England Base rate or LIBOR. Your mortgage rate will go up and down when the underlying rate changes. A discounted variable rate is linked to a lender's Standard Variable Rate (SVR). This is a rate that banks and building societies set themselves, and it can be altered at any time. So why choose a tracker rather than a discounted variable deal on a high net worth mortgage? Keep reading to find out. Islay Robinson, director of London mortgage advisor Enness Private Clients, explains why a discounted variable rate could result in higher payments than a tracker deal. He says: "As lenders have full control over their standard variable rate, they can choose to raise this at any time, even if underlying rates aren't rising. "For example, over the last few months Halifax, Nat West, the Co-Operative Bank and Yorkshire Bank are amongst lenders who have increased their SVR even though the Bank of England Base rate hasn't changed. "Of course, if you have a discount from the lender's standard variable rate, your mortgage payments will rise if the lender chooses to raise the rate." Figures from the Council of Mortgage Lenders show that 8 per cent of borrowers took out a discounted deal in April 2012, compared with just 3 per cent in April 2009. And, many lenders are now offering discounted deals rather than tracker rates. Yorkshire Bank and the Leeds, Nottingham, Market Harborough and Cumberland building societies only offer discounted deals to borrowers. Mr Robinson adds: "While a discounted variable rate may offer you a lower initial payrate - great news if you have a large mortgage - you may end up out of pocket if the lender raises their SVR in the future. With the Eurozone crisis far from over, the cost of borrowing for banks remains high and there could well be more SVR hikes over the coming months, which could have a major impact, particularly on large mortgages. "You may well be better considering a tracker deal if you believe that the cost of borrowing will remain low and you want to peg your home loan to the Base rate."